What do sports stars think when playing as themselves in a game? 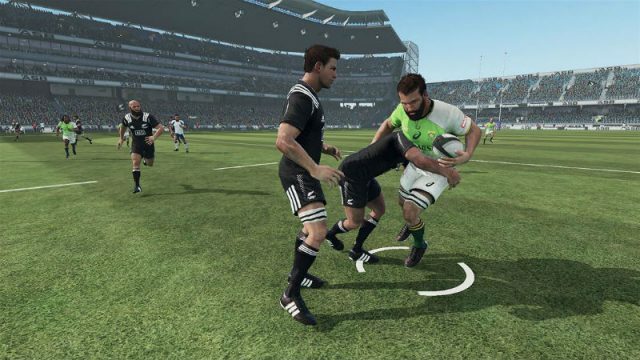 The All Black Sevens team goes head-to-head in Rugby Challenge 3. 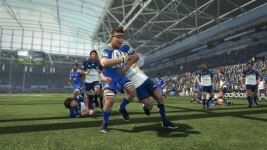 A new arrival date for the crunching rugby game slips out.